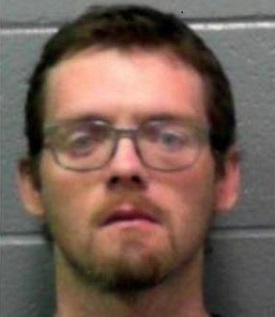 According to WBOY, Clarksburg Police arrested a man they say sold drugs to an informant. Christopher Weaver, 29, of Clarksburg, was arrested Thursday after police say he delivered two "rocks" of methamphetamine to an informant for $20. Police said Weaver admitted to making the delivery.